Material in Special Collections and Rare Books in UNO Libraries' Archives & Special Collections contains unique and specialized items of local, regional, and international interest. Search Archives & Special Collections' finding aids database for collections or browse a research guide presenting collections by subject area such as African American studies, architecture, arts, business, childhood, Great Depression, LGBTQIA+ studies, literature, music, Midwestern studies, Native American studies, Western studies, women's history, and more. The Icarian Collection contains books formerly owned by a nineteenth century utopian socialist community as well research materials about the history of that community. The largest portion of the collection is comprised of several hundred books which belonged to the Icarian community near Corning, Iowa, which existed from 1852 until 1898. The vast majority of these books are in French, and most were published from the early 1700s to the late 1800s. The collection also includes a research section containing resources about the Icarian community near Corning, Iowa. Most of these books were published after the community ceased to exist and the majority are in English with a small number in French or German. A growing collection of books and printed material about the history of Omaha and Nebraska with strengths in Omaha people, places, and organizations. A large collection of fine arts press books and broadsides from around the United States. The most important of these are the Mary L. Richmond Cummington Press Collection and UNO's own Abattoir Editions. A number of first editions and autographed copies of books by Nebraska authors, including Wright Morris, Weldon Kees, and Wayne C. Lee. In addition, Special Collections also houses archival collections of Seven Anderton and Steppenwolf, a poetry magazine edited by Philip Boatright. In addition to the growing collection of archival material documenting Omaha's LGBTQIA+ history, significant gifts of printed material from Dr. Meredith Bacon, the Rainbow Outreach Center, and Dr. Jim Medder have created a research collection with strengths in several topics including trans issues, LGBTQIA+ fiction and literature, LGBTQIA+ history, and 20th century pulp fiction. One of the largest collections of books, maps, personal papers, and other historical material about Afghanistan in the United States. The beginning of the Rare Book collection can be traced to a collection acquired from Tabor College in Tabor, Iowa. Tabor College closed in 1927 and Omaha University acquired the approximately 20,000 rare books, books, and government documents from Tabor College's library through a receiver's sale in December 1933. The Municipal University of Omaha's Board of Regents supported the expenditure of $1,000.00 at their December 14, 1933, meeting to support the purchase and the books were moved to Omaha within days. The purchased library included the Icarian Collection as well as other single volumes of rare books now found in Archives & Special Collections. Books can be identified through a Tabor College library stamp usually on the first page of the book. 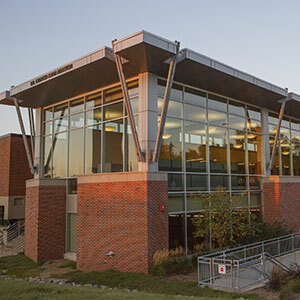 The Tabor College acquisition brought the Municipal University of Omaha's library collection of 52,000 books. 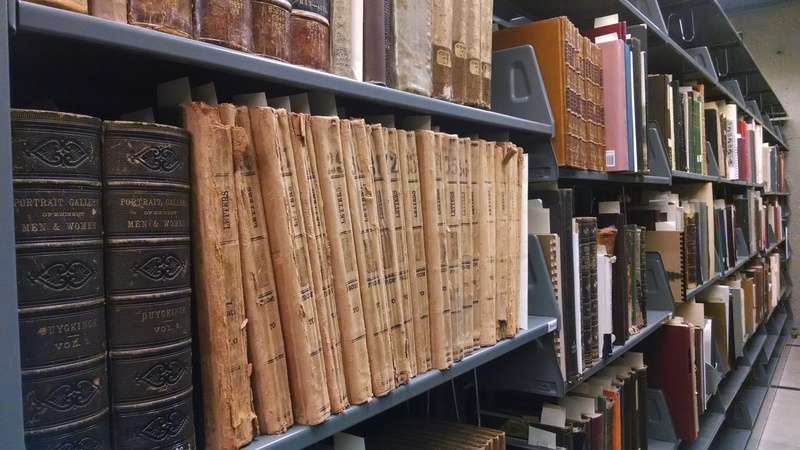 Criss Library continues to add to the Rare Book collection through gifts, transfers from the library's general stacks, and the purchase of material.